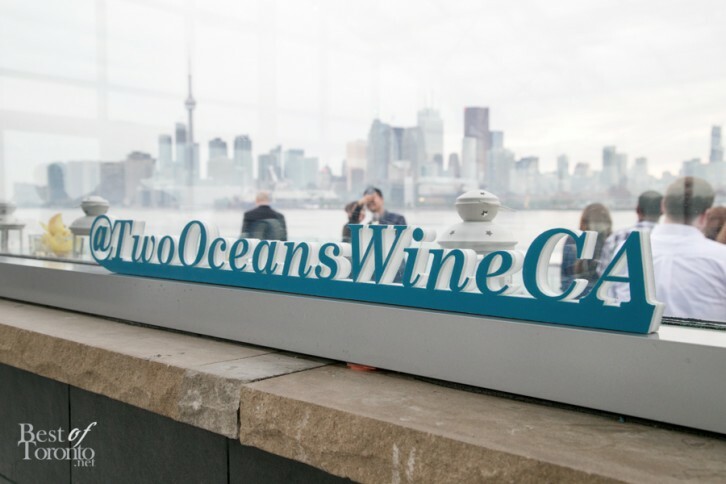 The popular South African wine brand, Two Oceans Wines, unveiled the new look of their family of wines in Toronto at Polson Pier’s Solarium. Their revamped packaging gives prominence to the the iconic shape of the Cape Peninsula coastline in South Africa. With the convergence of the South African region’s climate, the wine develops a balanced and plentiful flavour in the wine. My favourite wine from that night was the Cabernet Sauvignon Merlot. It has berry fruit aromas with subtle oak spices. It was quite mild, which makes it easy to drink. 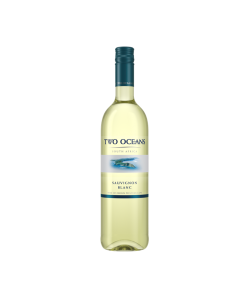 The wines are at a very accessible price point and pair well with a large variety of food selections. The new bottles arrive in stores this month starting with the 2014 vintage white wines releases.